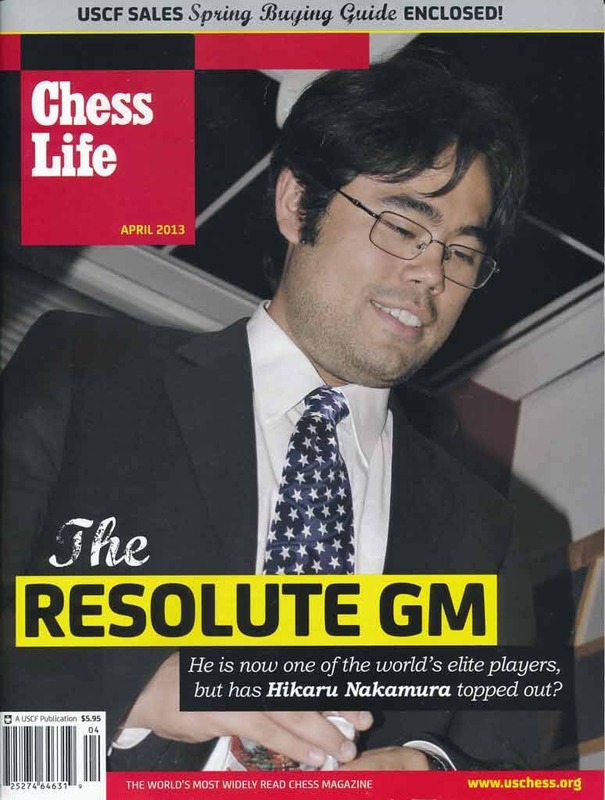 The Resolute GM- He is now one of the world's elite players, but has Hikaru Nakamura topped out? 2012 was a tumultuous year for the current U.S. Champion. Competing in 11 major events all over the world, Hikaru logged more air miles than most people earn in a lifetime. Macauley Peterson followed him to eight tournaments in six countries for Chess Life's profile.